Our service is one of the best suited modes to discover the city in a none intrusive fashion and its an excellent alternative for any guest seeking a unique, personalized and private experience in Los Angeles. The main benefits are the comfort and the incredible, unobstructed wide-open view a large convertible offers along our extremely knowledgeable and courteous drivers. Los Angeles to most people is vast, congested and confusing. To alleviate this perception, we have developed a 4 hour cruise covering the major highlights of the city and called it “Royal Loop“. It’s the ideal introduction to the city for first time visitors, guests with limited time, families and anyone looking for a private, and personalized visit. 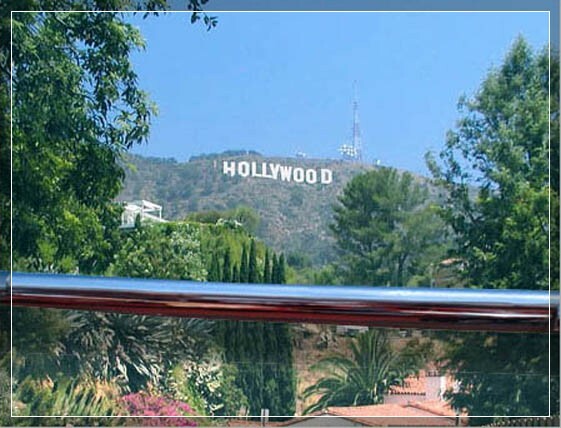 The itinerary covers the city’s major highlights such as ; Bel Air, Beverly Hills, Brentwood, Hollywood, Melrose, Rodeo Drive, Santa Monica, Stars’ Homes, Sunset Strip, Venice, Walk of Fame and much more. The driver will try as well to integrate, any specific places you may wish to go. Short stops are also scheduled along the way; such as a walk down Rodeo Drive or the beach etc.. As we zigzag through the city, you will feel like watching a movie about L.A. It’s a great experience. The Royal Loop is also a great way to visualize places where you may want to spend more time on your own. Our understanding of human relations, attention to details and our ability to go anywhere in the city are the basis for our consistency in delivering a first class service. Fantastic way to see LA, Beverly Hills, Hollywood, Venice and more. Jonny, our driver, was fantastic showing us all the sights, celebrity homes etc and giving us local’s tips for our visit. Highly recommend this and would do it again if we return to LA.